All counties in Virginia were required by an 1793 act to register freed negroes. The law was enforced until 1865. 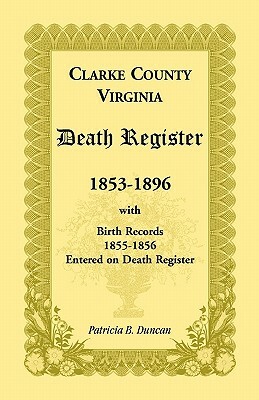 The originial register is located in the Virginia Historical Society. Typical entries include name, age, stature, color, description, and how freed.